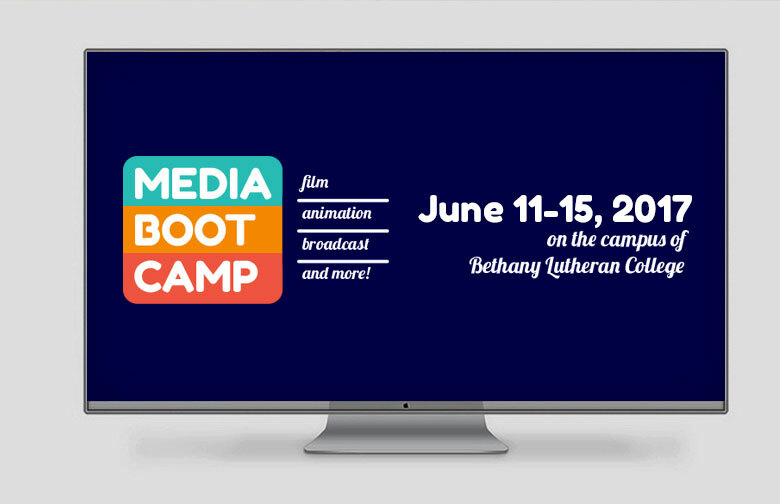 We had so much fun with Media Boot Camp 2016…and the dates are now set for 2017. Mark your calendars! Seriously, check out these photos and videos from last year.